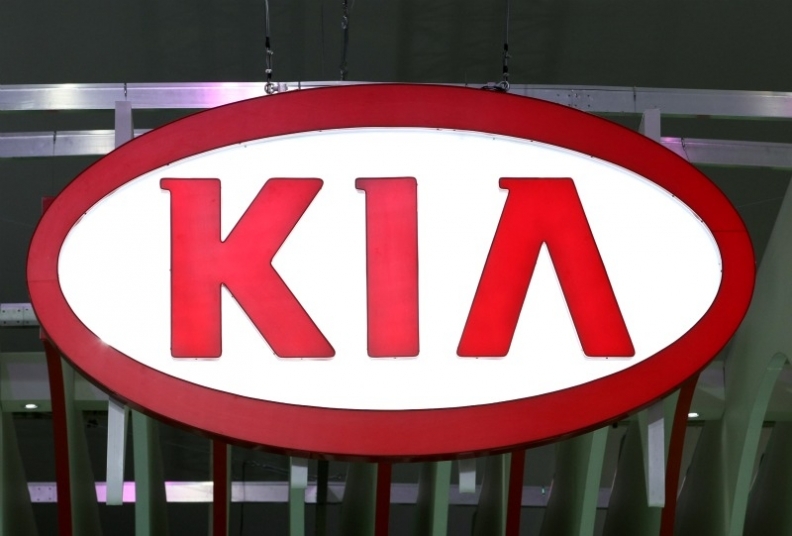 SEOUL -- Kia Motors Corp.'s first-quarter profit rose to 953.2 billion won ($890 million) from a revised 498.5 billion won a year earlier, the company said in a statement. Sales climbed 37 percent to 10.7 trillion won, South Korea's second-largest carmaker, said Friday. Kia, like its affiliate Hyundai Motor Co., began reporting on a consolidated basis this year as South Korean companies shifted to using the Korean International Financial Reporting standards.